Republicans Beginning to Abandon Doomed House CandidatesWe are at that point in the election cycle when Republicans are cutting their losses and consolidating their dollars to save their majority. Another PA GOP Congressman Resigns, Triggering Another Special ElectionIn this really bad year for Pennsylvania Republicans, two more special elections are imminent before a terrible-looking November. New Arizona Poll Shows Another Special Election Upset a PossibilityIt’s a district that’s even redder than the one which just sent Democrat Conor Lamb to Congress. 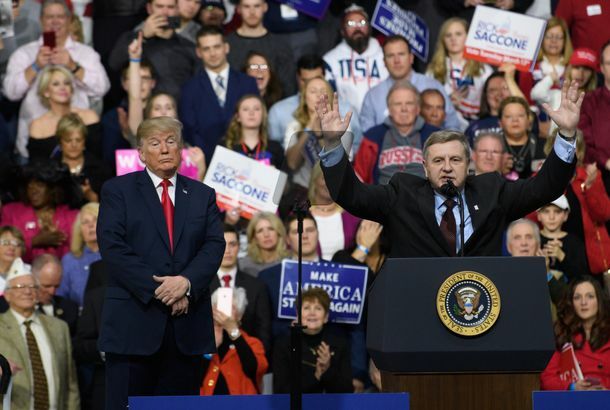 5 Lessons From the Pennsylvania Special ElectionThe GOP’s House Majority is (probably) not long for this earth — and four other takeaways from Conor Lamb’s success in the heart of Trump country. 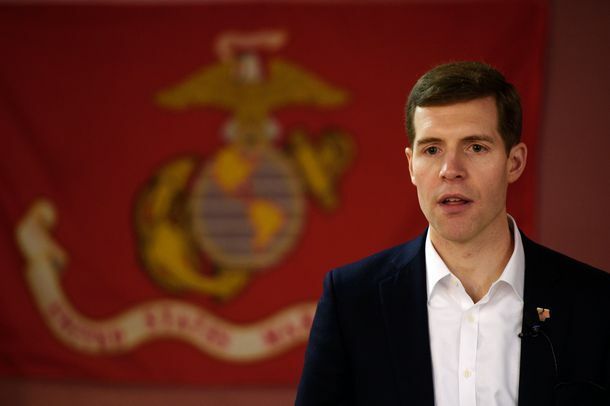 Democrats Can Run the Conor Lamb Strategy Over and OverRunning veterans can help Democrats compete in Trump country. They have a lot of them on the ballot in November.